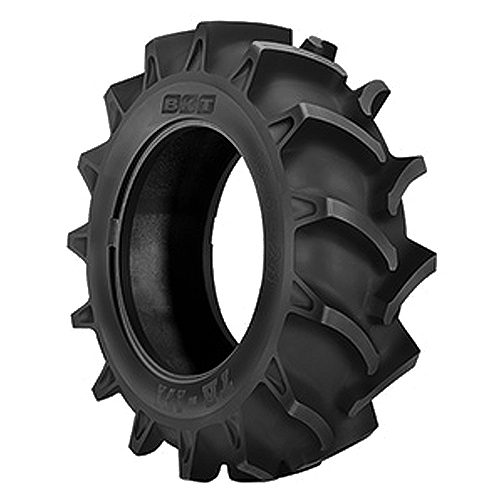 BKT has taken their knowledge of producing agricultural, industrial and OTR tires to the UTV market and has produced the ultra tough, long lasting tire. BKT 171 is suitable for on and off road applications for ATV and UTV vehicles. The special directional extra-deep tread design provides excellent traction on wet and muddy surfaces. AT171 comes with optimum self-cleaning properties along with a rubber compound that resists cuts. The strong casing ensures extra durability and long service life. BKT 171 comes with hollow "V" cutouts on the side of the tread bars. Get noticed and get muddy! Copyright 2019. Mud-Throwers is a registered trademark. All rights reserved. No portion of this website may be reproduced without written permission. All other trademarks, product names, and logos contained in this site are the property of their respective owners. 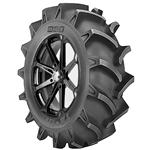 Buy cheap ATV mud tires and atv tire wheel packages at www.mudthrowers.com. Our ATV tire store lineup includes Interco Interforce, Kenda Bear Claw HTR, Pro Armor Crawler, ITP, Mega Mayhem, ITP Blackwater, STI Roctane, Maxxis Bighorn and Maxxis Carnivore tires.